I’ve always loved roller coasters. I first rode them with my dad, then my friends, then my husband, and then my daughters (who are much braver than their father when it comes to the upside-down variety). But I sure don’t love roller coaster emotions. When they started, I kept blaming whomever or whatever I thought I was grumpy about. But soon enough, I realized that if you despise the hall wallpaper one minute and adore it the next, this might just be the roller coaster of menopause. This blog will feature my reflections as I dipped and swooped and rattled and screeched through menopause. I’m hoping my experiences, musings, and innovations will connect with you. I have a hunch that some will and some won’t. That’s fine. 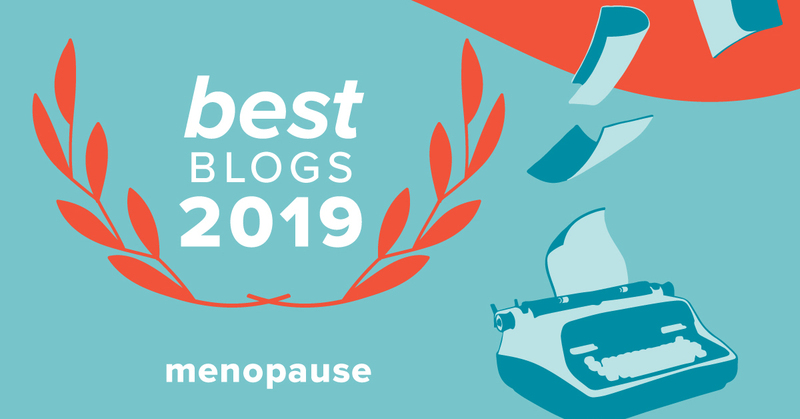 Although my goal is to be a menopause friend, more than anything, I want this blog to spark your own reflections and responses. After all, it’s your menopause! Of course the best solution to menopause and lots of other conundrums in life might just be a ride on your favorite roller coaster. If that’s not practical, which it often isn’t, close your eyes and pretend. You can even let out a scream or two. But remember, when you scream on a coaster, it’s a happy scream, a scream in celebration of your courage for getting on the ride in the first place. So celebrate those roller coaster emotions as you celebrate all that makes your very own life, including menopause, the greatest, wildest, best ride in the entire park. Younger Women: Although I’ve always enjoyed talking to women older than myself, I wish now that I’d listened more carefully. Life goes fast. A cliché but oh so true. With each post, I hope to include a few thoughts for you. I promise not to preach, although my grown daughters might say that’s not possible. And for those of you so far into the Great Pause that you don’t even remember what “every twenty-eight days” means, I hope the topics I touch upon will be insightful and fun for you, too. Everybody, once I get Friend for the Ride really rolling, I plan to post two to three times a week. I also hope to welcome guest posts. And please, please, I welcome comments and lots of discussion. Thanks so much for reading my very first post! Hope we don’t go upside-down! This is a great idea! We woman need all the help we can get from others who “know” what we are going through. 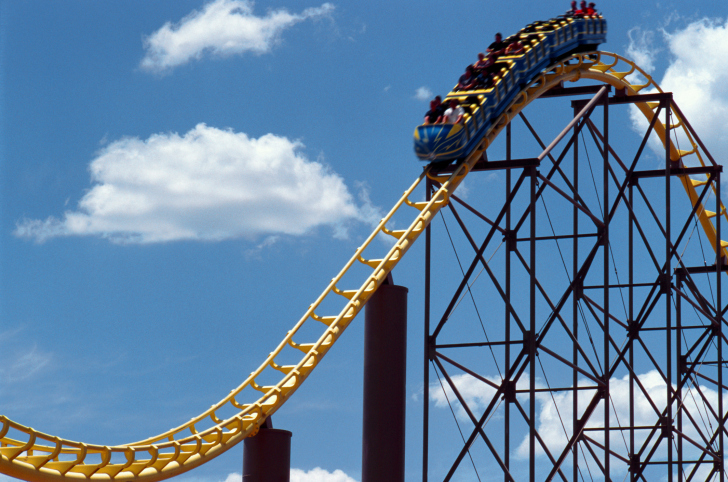 Although my menopause experience was more like a kiddie roller coaster–not too bad really–it certainly can have lots of ups and downs. I know alot of women feel sad and old when they can no long produce offspring. For some reason that didn’t really bother me much. I was just glad to have that part of my life over with. Good luck with this, Barb, and Congrats! Just getting on this ride but have already realized it helps to compare notes with others. Looking forward to your unique take on the situation, as always! The problem with this “ride” is, we don’t get to decide when and where to get on! And for some folks the ride is much longer. Sometimes it seems more like a Tilt a Whirl than roller coaster to me! I might compare my own menopause more to Mr. Toad’s Wild Ride than a roller coaster. I can see, standing back, where a roller coaster is going (although it might seem totally different while riding it!!). I knew what the possibilities might be when I entered menopause but the course and the ending were such unknowns!! That may be one of the more fearful aspects of menopause – wondering how it will affect you and when it will end. I think this blog will be a good way to connect to all the different ways we women endure and/or celebrate menopause. Good job! Glad I don’t have to take this ride for a while. Great first post! Glad to have found you. I read both of your girls blogs. Look forward to reading more. Fun! Thanks for patronizing the family. I’m curious to know how you found the blog? I happen to see your comment on Rhodey Girl Test and thought I would pop over to see your blog. So happy I did. Fun! Thanks, and thanks for your nice comment on the next post! Good idea to thank your ovaries and eggs. They have produced us some great kids to be thankful for! It is amazing really if you think about how those fertilized eggs can turn into babies. Great 1st post! I’m glad my ride is mostly over. It was a ‘hot’ ride, but on the positive side, it’s fun making love whenever you want, and not having to worry about an unplanned ‘oops’. I think that this roller coaster ride started for me years ago. I think it started early for me. I am waiting for the temperature spikes to be over with. Sweets are the culprit! Great post! Hi I found your blog the other day from the link Laura put up on her blog, but didn’t have time to comment. I love it! I saw the link on Kath’s blog today. I think your daughters are wonderful, but I’m happy to find someone closer to my own age (50) and I think we’ll have lots in common. Thank you so much. Yes, keep reading and tell your friends! Thanks, too, for the good words on Laura and Kath. Kath and I will see each other tomorrow–we’re going to Baltimore to visit my mom, and Laura now lives nearby. Great Post and Blog! So happy you have decided to start your blog, and look forward to reading along on the Ride. I appreciate you sharing your wisdom and talent.